BECAUSE THE CHAMPIONS OF TOMORROW ARE MADE TODAY. 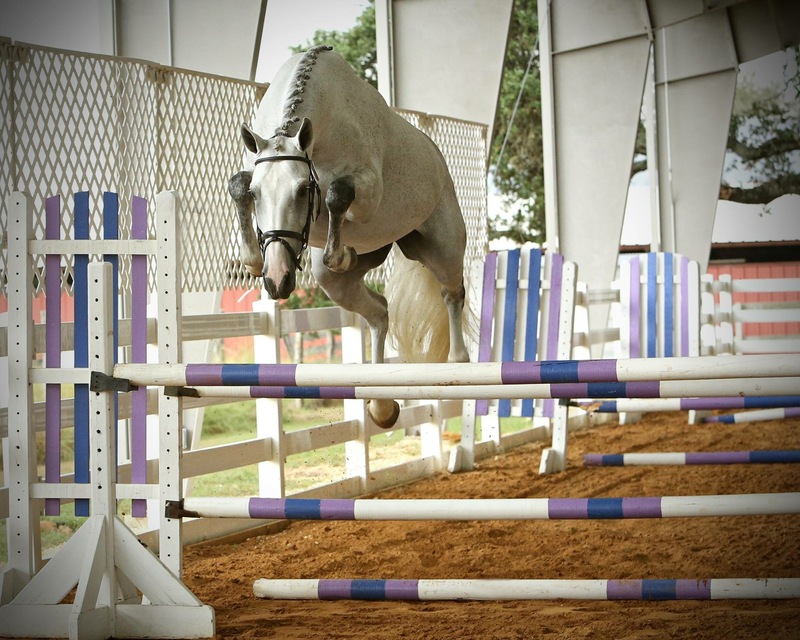 Silver Creek International is dedicated to producing top quality sport horses for both the professional and amateur rider. 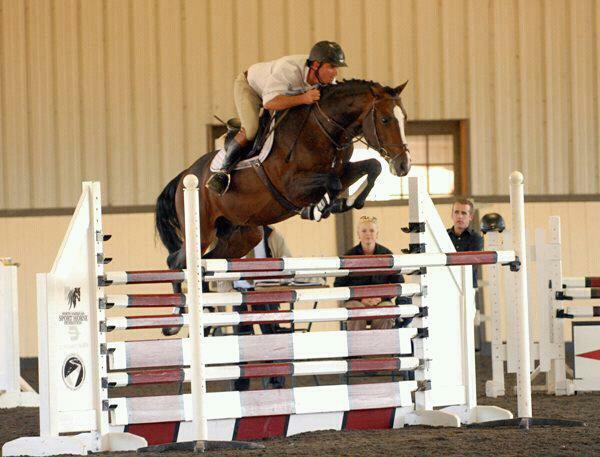 We believe that you don’t have to sacrifice rideability for talent. 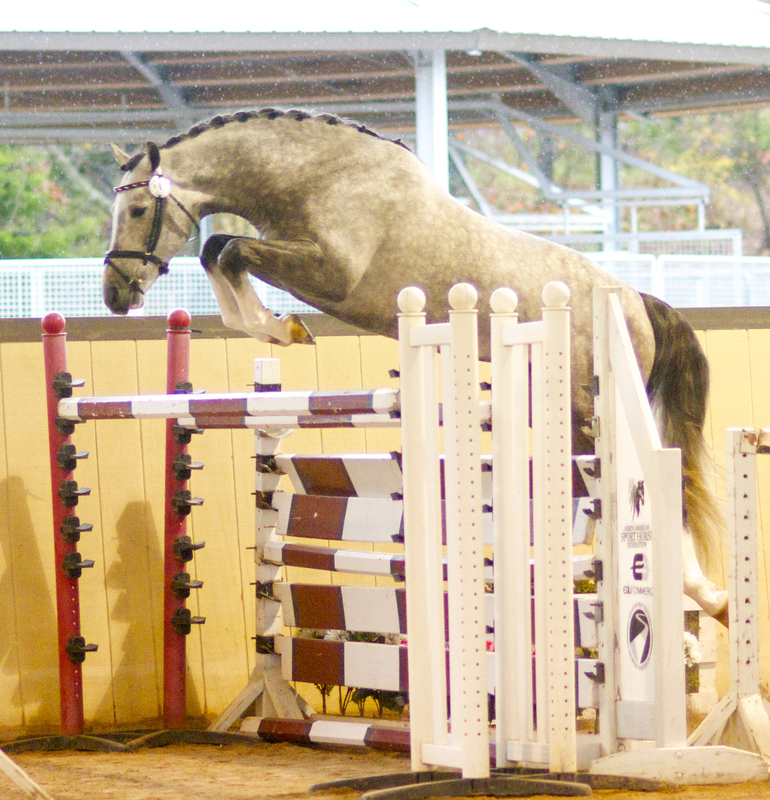 Our breeding philosophy is to produce athletic horses with the best mind and character from bloodlines proven to produce international quality sport horses. 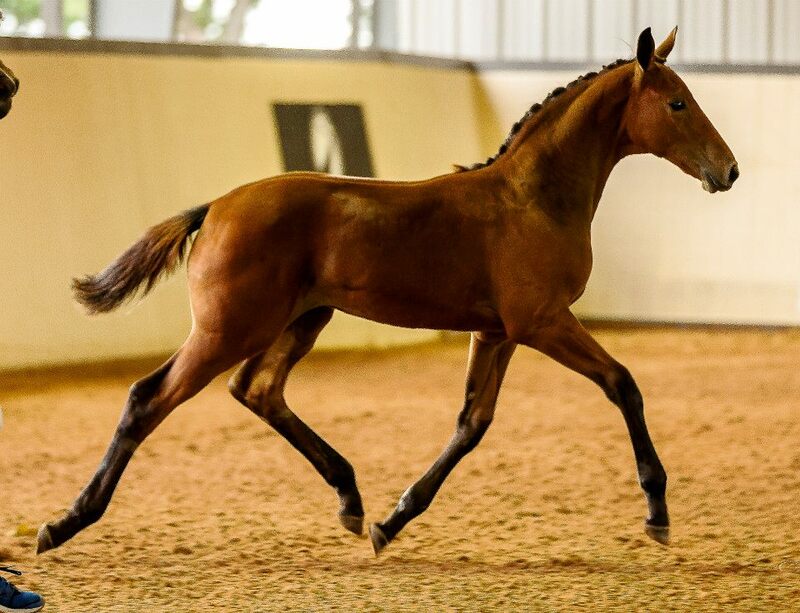 Breedings are carefully crafted through a meticulous selection process. Once on the ground, every foal and young horse at Silver Creek has been developed with the best nutrition, handling, care, and training. Careful attention to physiological as well as mental development is a key component of our philosophy. 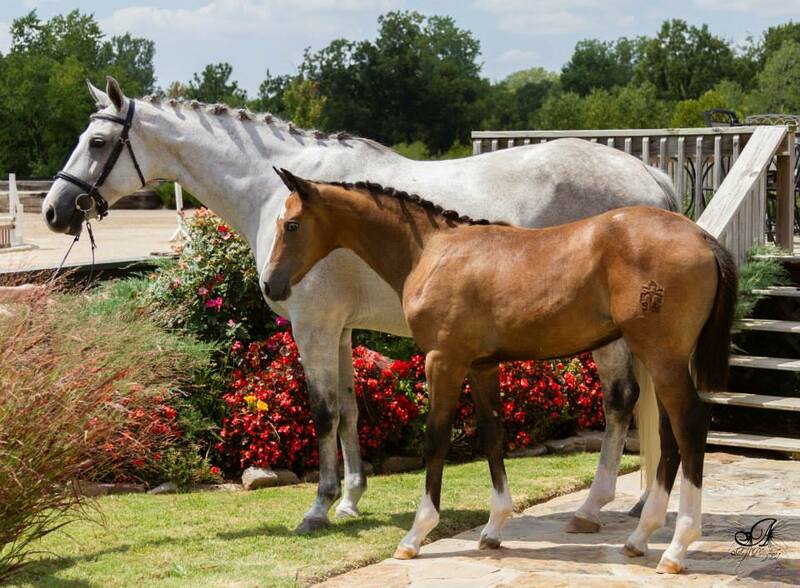 We know that a horse’s career begins when they are just a foal. 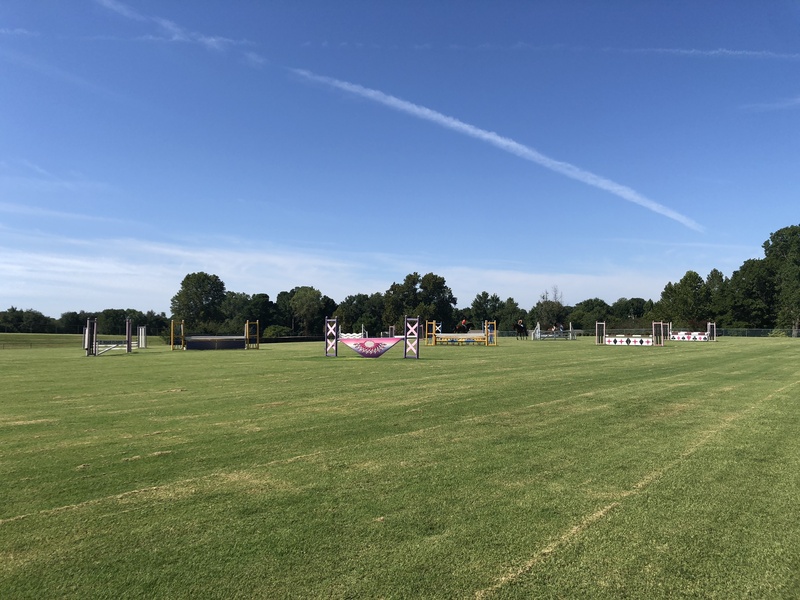 We want the horses we produce to have long successful careers in the ring as athletes, so every effort is made to ensure that they have the best care even when they are young and still in the field. 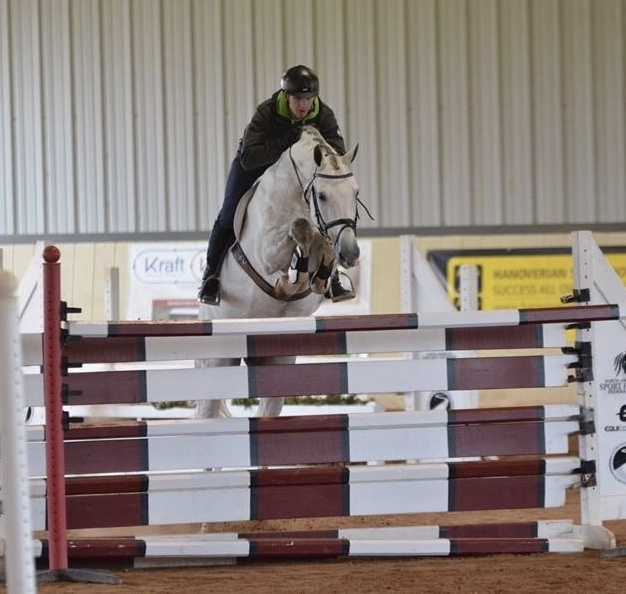 Starting a young horse under saddle is an influential event in their life. We do not believe in “breaking” horses. 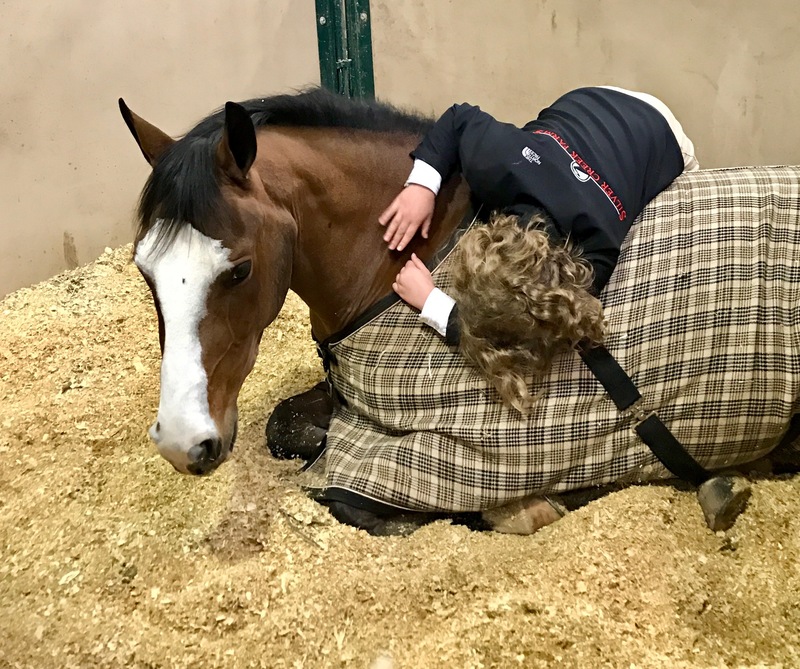 Each horse has an individualized program designed to foster trust and acceptance of a rider to form a willing partnership. 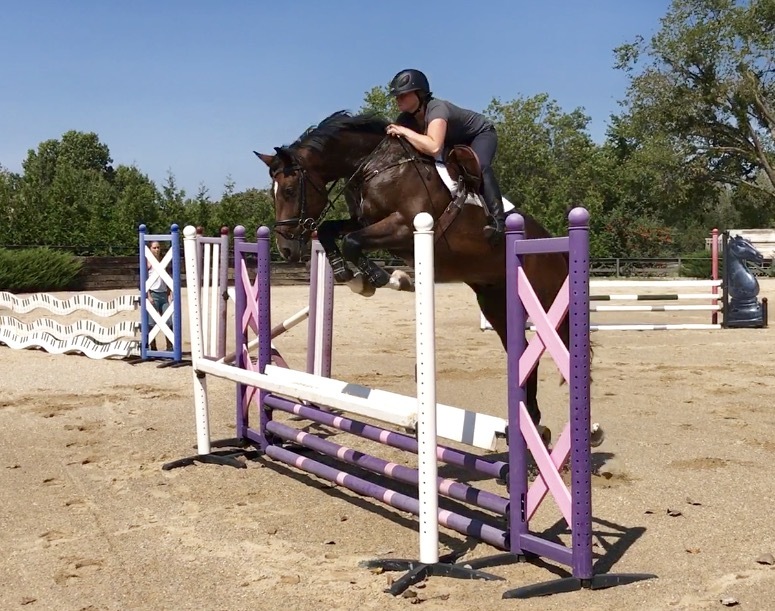 This important factor of trust lays the groundwork for future performance in the ring. 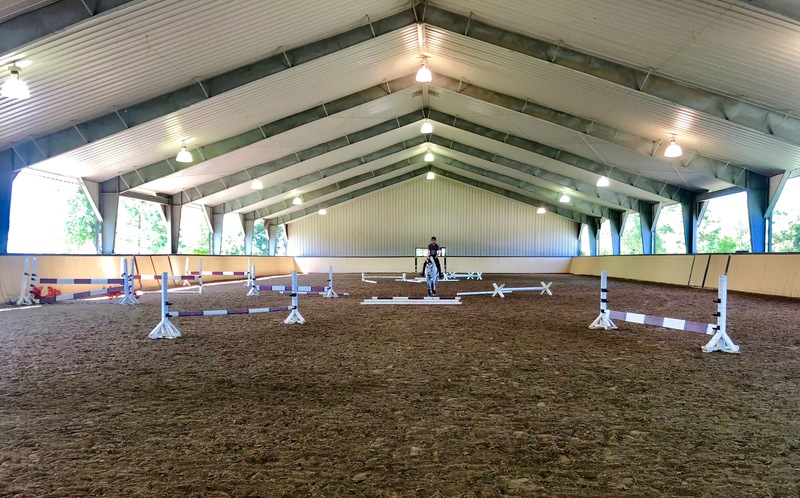 Handling in the barn and on the grounds is an equally valuable part of our training program. 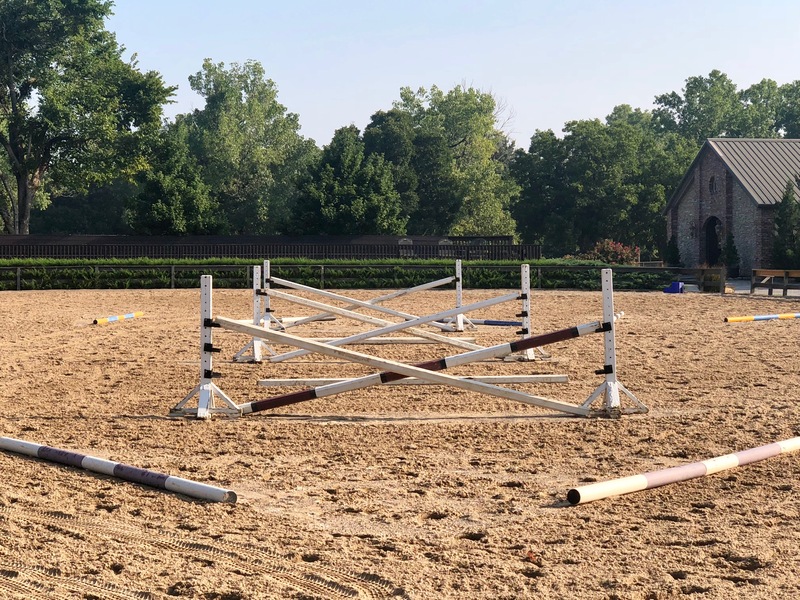 When there is a mutual respect between horse an rider, whether under saddle or on the ground, young prospects can develop more quickly and form a solid foundation for their career. 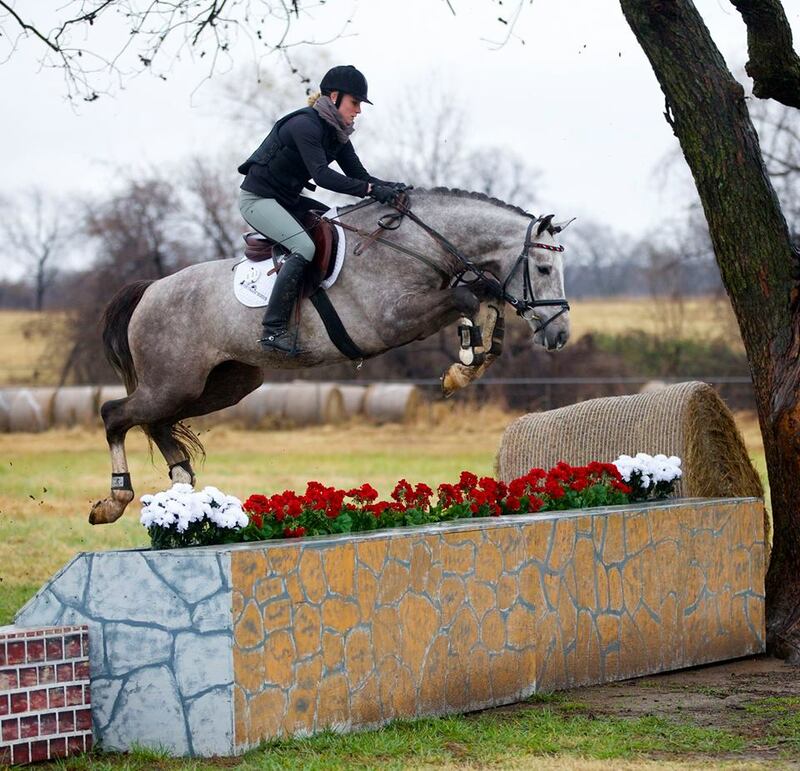 Proper flatwork to develop muscles, strengthen tendons, and support joints are the core of our training program. 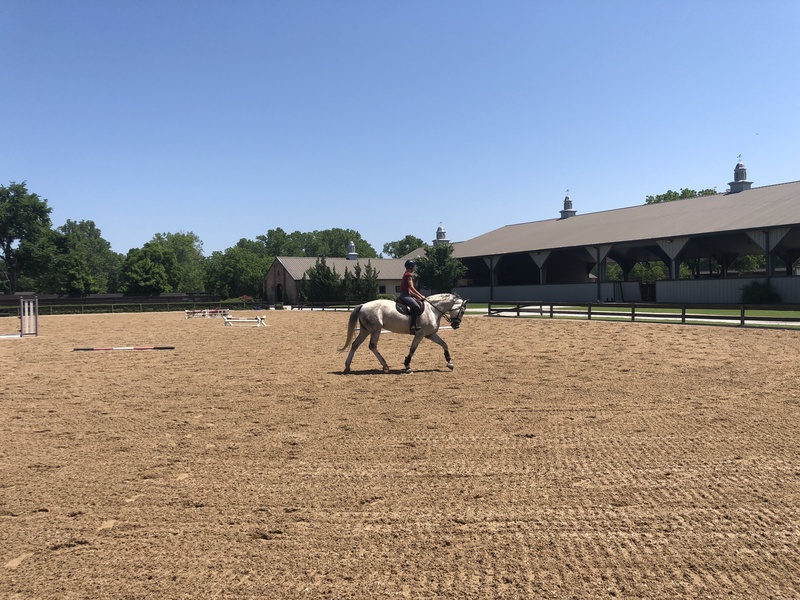 Through excellent flatwork and exercises, we reduce the chance of injury, maintain long-term soundness, and improve performance.